Newly-appointed Portuguese National Team head coach Fernando Santos announced today the squad to face France and Denmark on the 11th and 14th, respectively. And it is quite a breath of fresh air. Formerly exiled/ignored players such as Jose Fonte, Adrien Silva, Danny, Quaresma, and Ricardo Carvalho under Bento have been given a call by Santos. 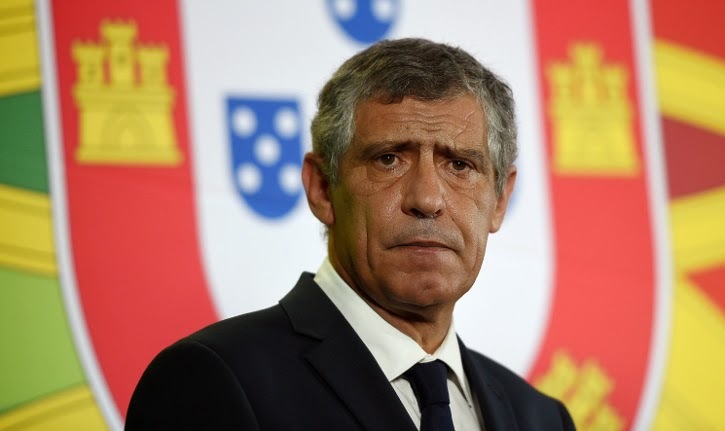 That, combined with new players such as Cedric, Joao Mario, and Ivo Pinto, gives Fernando Santos’s Portugal a fresh feel.Bento’s so-called “old guard” appear to be on the way out. Players like Raul Meireles, Ricardo Costa, Joao Pereira, Helder Postiga, and Hugo Almeida were omitted from the squad, making way for younger, newer players. This also marks the return of Tiago Mendes to the squad. Tiago officially retired from the team following the 2010 World Cup. Since then, however, Tiago has won the Europa League, La Liga, the UEFA SuperCup (twice), as well as finishing runner-up in the Champions League with Atletico Madrid. When he retired, he surely thought his best years were behind him, but it is clear that these past years have been successful for Tiago. It is clear that he is still able to play at a top level, despite his advanced age, and many fans of Portugal hope that he can add something to the team.